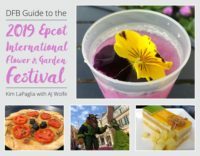 The 2019 Epcot Flower and Garden Festival opens March 6 and runs through June 3, 2019 and we can’t wait to check out all the flowers, topiaries, and of course the food at the Outdoor Kitchens! We’re also excited about the merchandise for this year’s Festival! 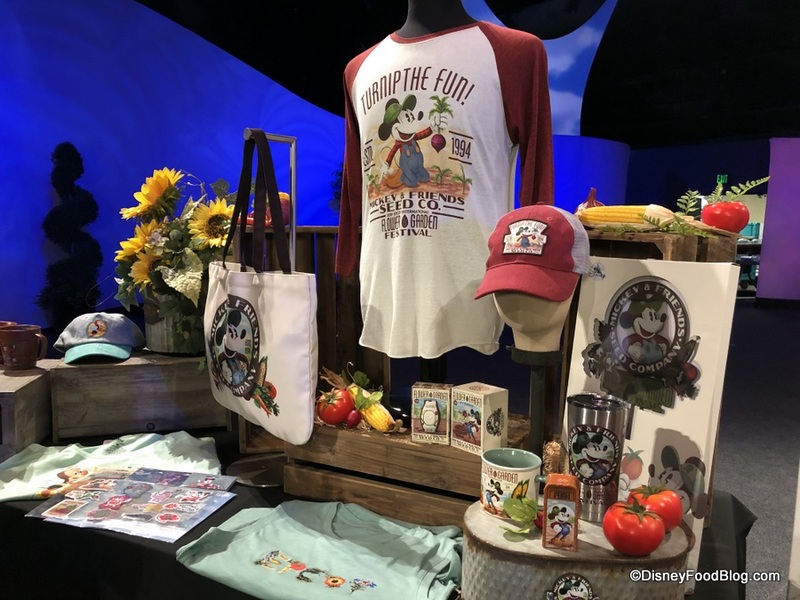 This year’s the Festival merchandise is in five different collections: Minnie’s Garden Party, Mickey’s Garden Shed, Violet Lemonade, Figment’s Imagination Goes Wild, and Spike and Donald. 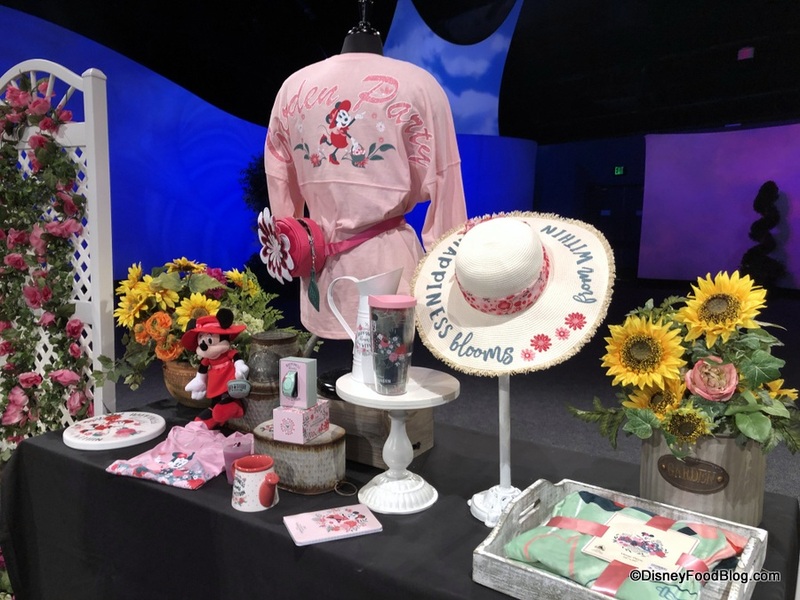 There will be unique items in each collection including clothes, hats, drinkware, gardening tools, accessories, Minnie Mouse Ears, and more! We LOVE the Violet Lemonade Minnie Ears from the Violet Lemonade Collection! 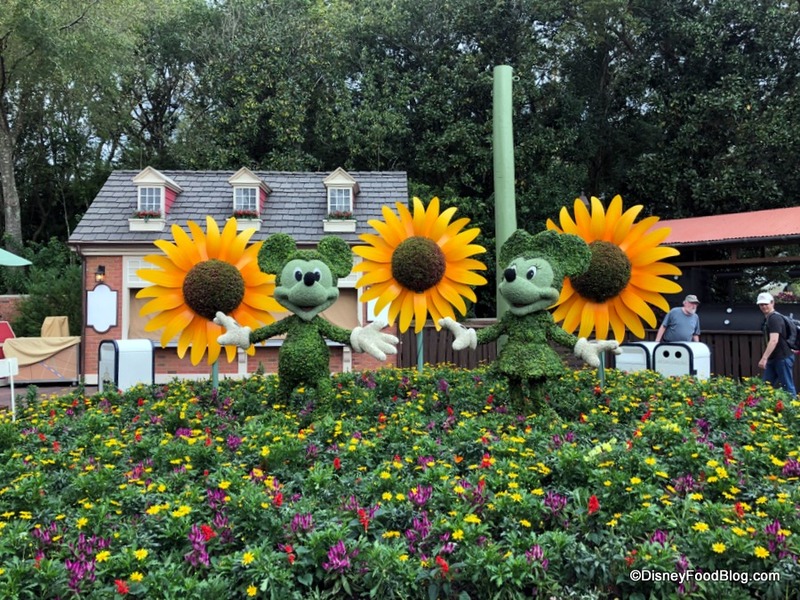 And the items in Minnie’s Garden Party are all so pretty! 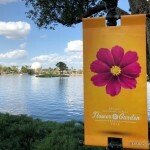 Click here to see more of the merchandise from the 2019 Epcot Flower and Garden Festival! 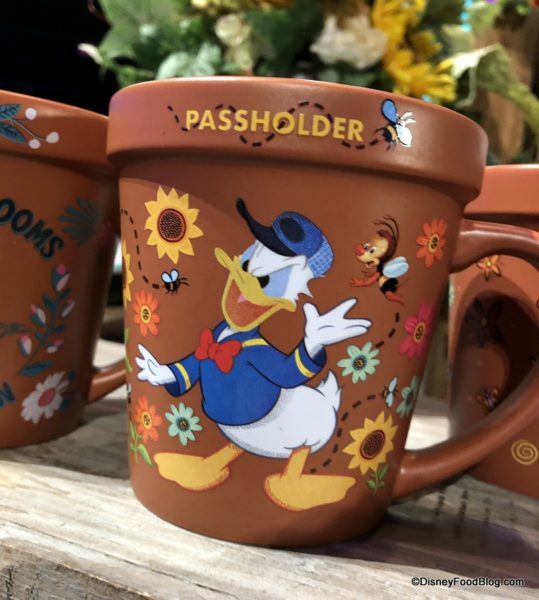 Annual Passholders will also find some exclusive items including this super cute coffee mug featuring Donald, Spike, and Figment! Festival merchandise will be available at Mouse Gear, the Festival Merchandise area in the Odyssey Center, and Festival Markets located around the park. 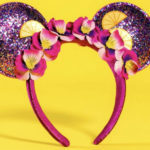 Some Festival merchandise will also be available on ShopDisney.com. Check out all the menus and food photos for the 2019 Epcot Flower and Garden Festival here! Which merchandise collection are you excited to check out? Let us know with a comment. 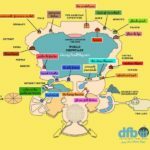 In Case You Missed It! 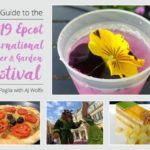 Pre-Order the DFB Guide to the 2019 Epcot Flower and Garden Festival TODAY! 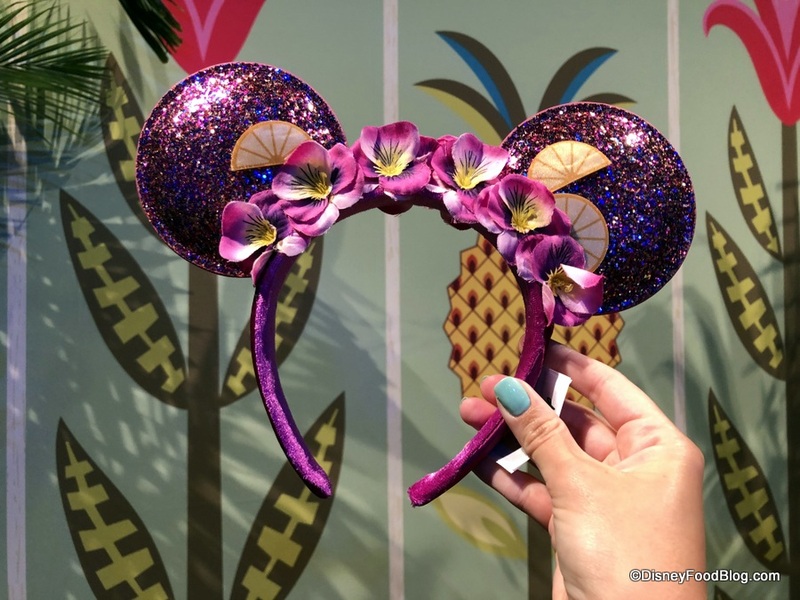 Sneak Peek: 2019 Epcot Flower & Garden Festival Merchandise — With Violet Lemonade Minnie Ears! « Guest Review: Experience Carnevale (with a Vegan Option!) at Disney Springs’ Maria & Enzo’s Ristorante!